DAC – SST has received accreditation from Dubai Accreditation Department (DAC) in relation to lifeguard certification. 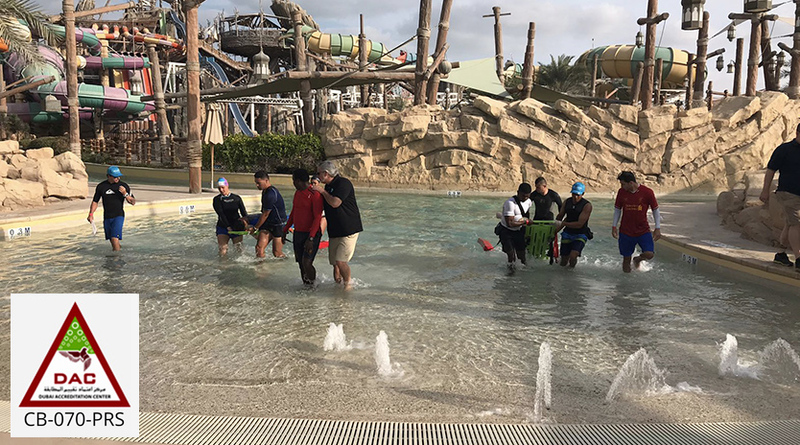 This accreditation demonstrates a compliance with the ISO17024 Standard that governs certifying bodies as well as the lifeguard scheme, issued by the Dubai Municipality, Public Safety & Health Department. 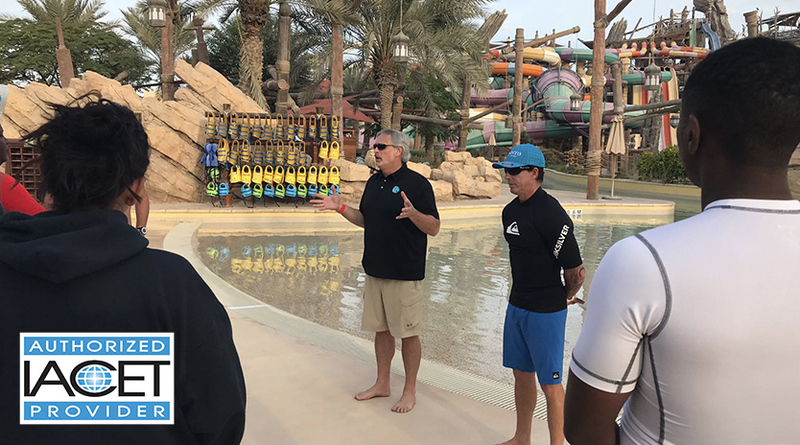 All lifeguards who practice their trade in Dubai are now required to obtain a certification from an accredited certifying body, such as SST, prior to working as a lifeguard in the Emirate regardless of where they received their training. Please contact SST directly to verify the certification status of anyone claiming to have received their lifeguard certification from us. IACET – Many of our training programs carry with them IACET continuing education units. CEU’s are often required to maintain other certifications and our programs help certified people maintain their credentials. Please contact us directly with any questions about which programs carry this benefit.